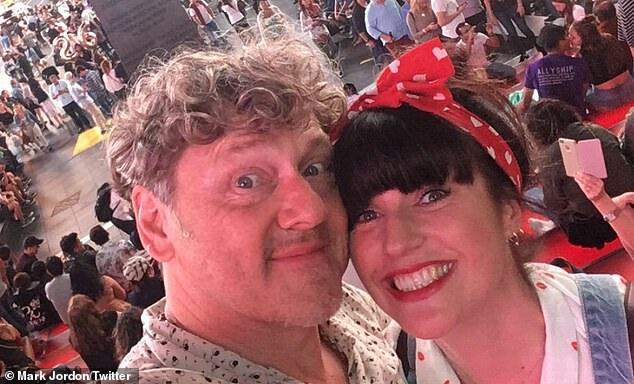 Emmerdale's Mark Jordon, 53, has revealed he is engaged to co-star Laura Norton, 35, five years after his divorce from Downton Abbey star Siobhan Finneran. The soap star took to Twitter on Wednesday to share the happy news, hailing his new fiancée as 'the most beautiful woman in the world'. The couple, who have been dating for nearly four years, first met when Shoot to Kill actor Mark joined Emmerdale in 2014. In a heart-warming post, Mark penned: 'Well 2018 had some of the highest highs and the lowest lows. Really got to feel the love of true friends. 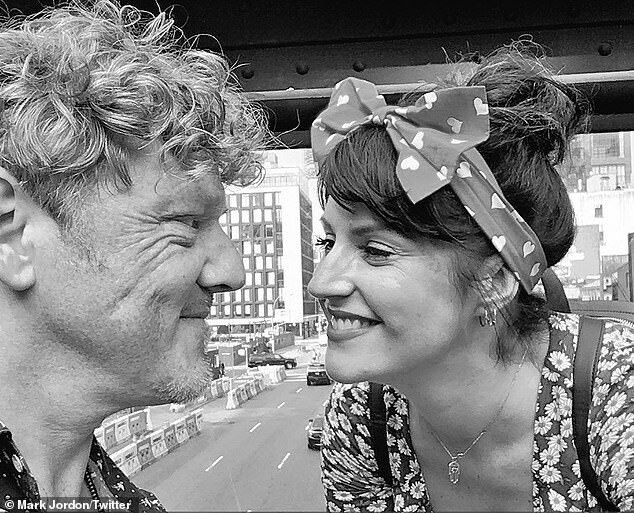 'Feel blessed by the support of my children and elated to have heard the word “yes “ from the most beautiful woman in the world @lawrencenotrin', he added. 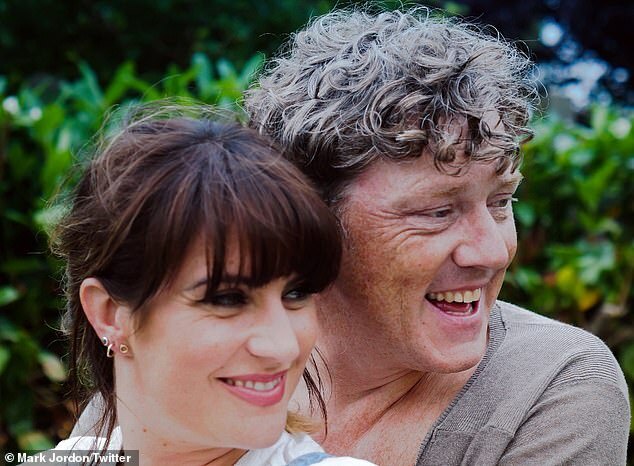 Brunette Beauty Laura has portrayed factory worker Kerry Wyatt in the soap since 2012, while her partner made his first appearance as Daz Spencer in 2014, and has been a regular cast member since 2017.